CLOSEOUTS. 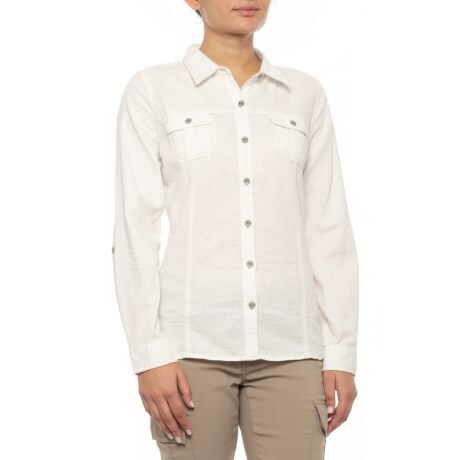 Made with an open-mesh cotton weave, the Royal Robbins Cool Mesh shirt is the ideal companion for summer fun near and far! Available Colors: CREME, ARTICHOKE, PETAL PINK, DEEP BLUE. Sizes: XS, S.